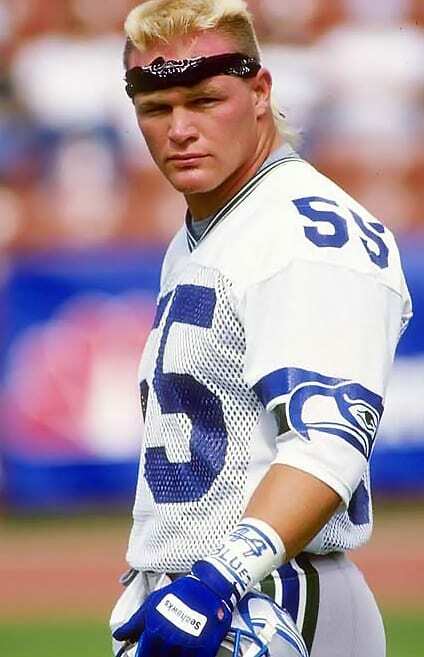 All Sooner Magic Shtick and no NFL substance once the Boz hit the league. Reason? Steroids. People who take steriods? Lazy fucks.